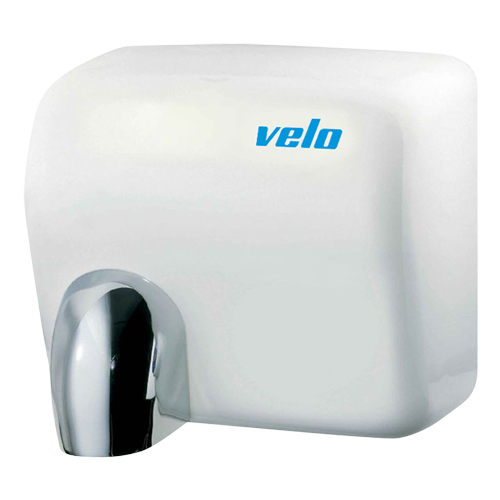 One of the most reliable, fast and durable hand dryers in it’s class. Casing: Steel plate 1.2 mm. Steel plate: 1.2 mm thick.